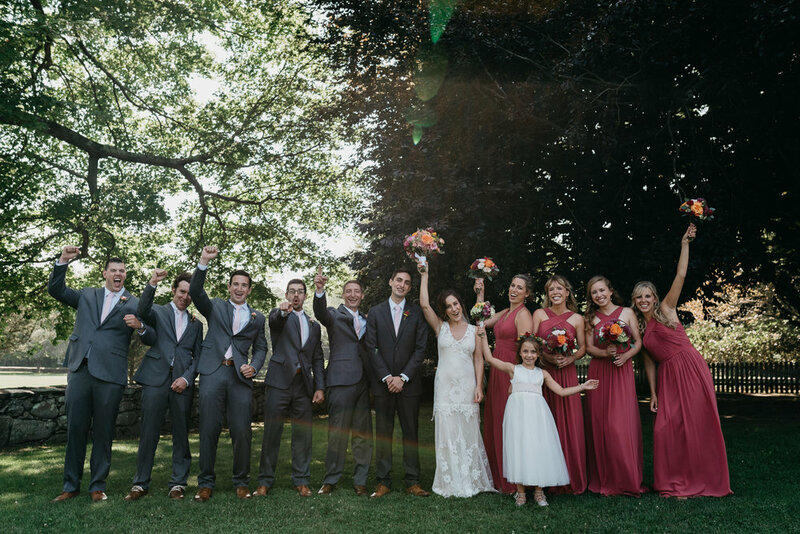 Rose + Connor created a simple, yet elegant wedding. The pieces that they chose throughout their wedding day matched Rose + Connor so perfectly. Leading up to their first look, you could sense the anticipation and excitement that filled the room that Rose got ready in. Once we arrived at Mt. 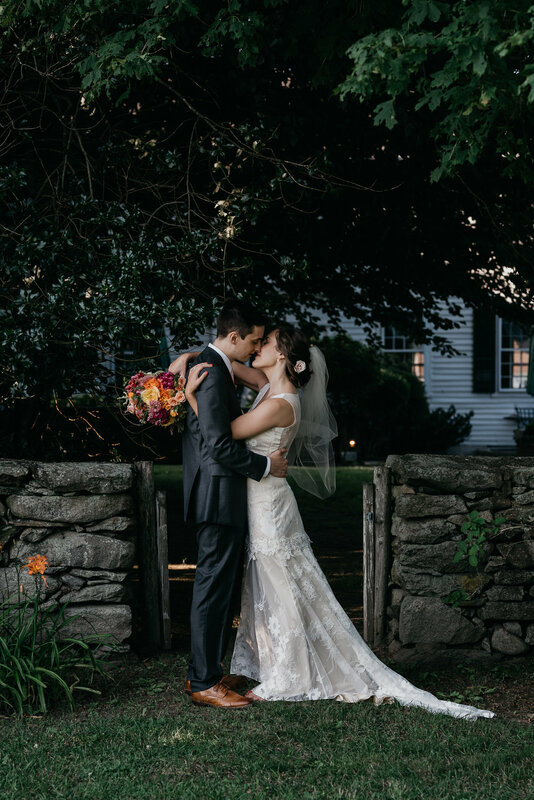 Hope Farm, Rose + Connor shared their first look. Happy tears poured out of Rose + Connor as they saw each other for the first time before saying 'I do'. The rest of their wedding was a huge party. 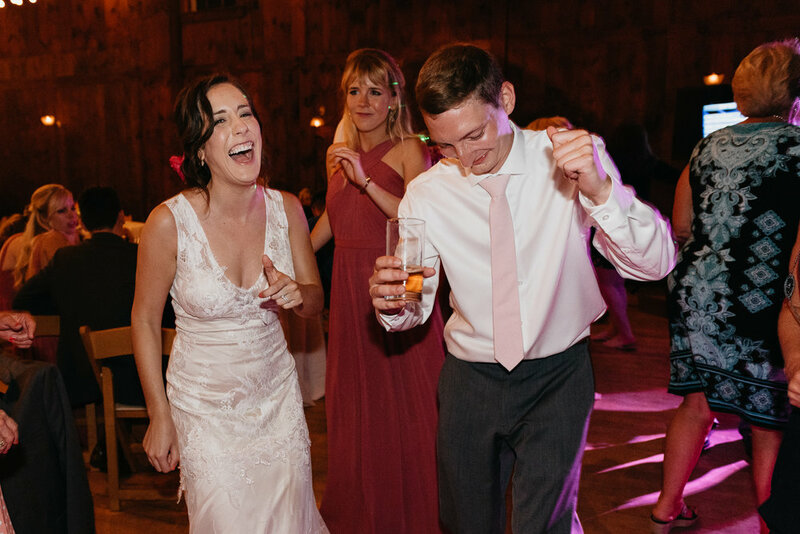 Laughter, dancing and happy tears filled the barn as they celebrated the next chapter of their lives. I can't thank Rose + Connor enough for allowing us to be a part of their special day! 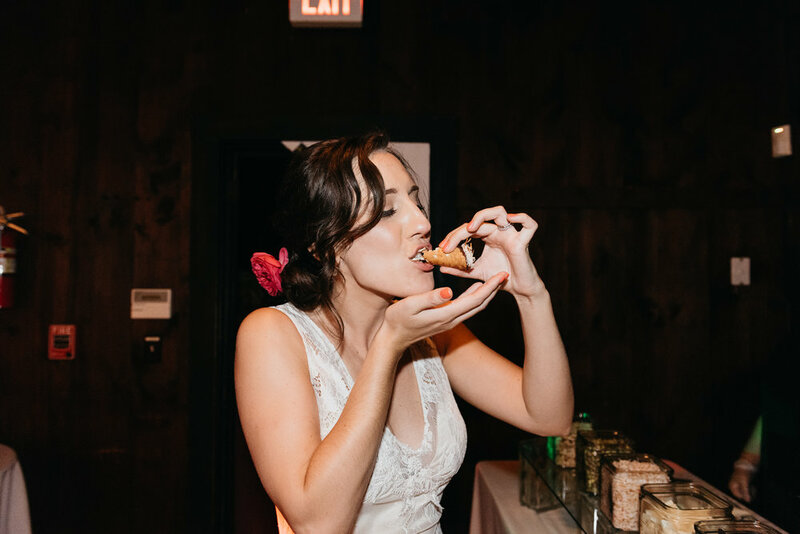 Cheers to the new Mr. + Mrs. Gentilcore!